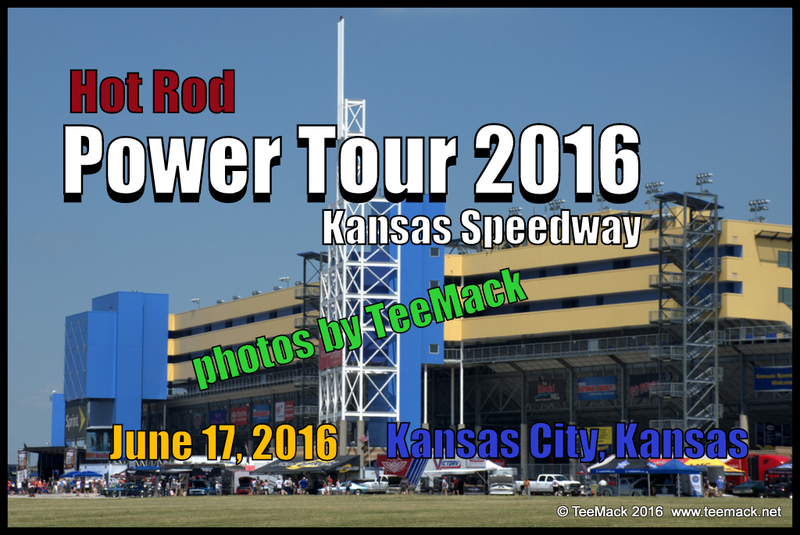 The Annual Hot Rod Power Tour ended its road trip at the Kansas Speedway in Kansas City, Kansas on June 17, 2016. 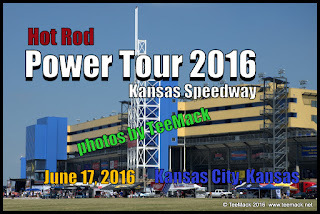 Cars and Trucks from all over America and Canada participated in the event. The Annual Power Tour started off in Gonzales, Louisiana. The 1000 mile tour made its way through Louisiana, Texas, and Oklahoma and finally to Kansas. Click here to view individual photos or to purchase individual prints.